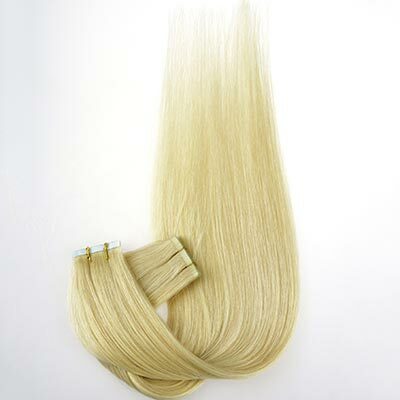 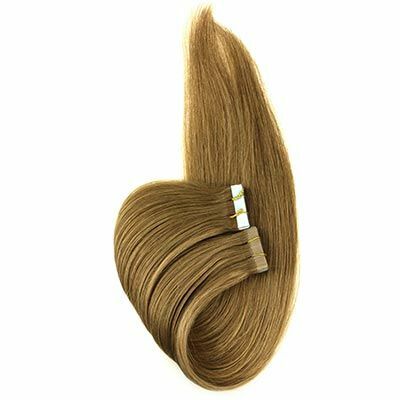 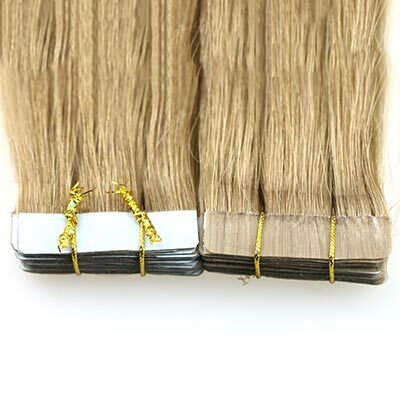 Tape in hair extension,also called PU weft,skin weft.Size of tape usually 4*1cm or 4*0.8cm. 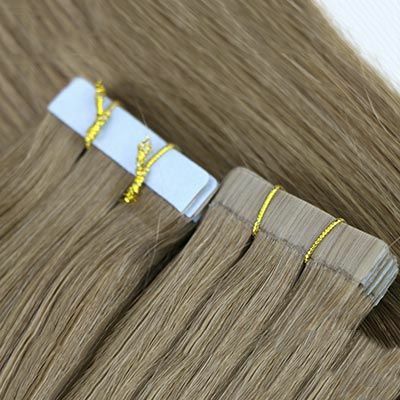 Various textures and colors can custom order. The tape is imported from US or GE.They are simple to apply and even easier to take out.You can reuse them over and over.